Ottawa new home developments coming soon. The following Ottawa new home developments are expected to launch in the coming months, updated as of April 16, 2019. Looking for current developments? Check here. The Creek: Contemporary towns, singles and bungalows in Kemptville. District: Apartment condos in Centretown on Nepean Street. Moon: A 27-storey condo building above the Lyon LRT station downtown. It’s expected to have 254 units from studios to three bedrooms, as well as ground-floor retail. The project will include two rental buildings. Royale: Apartment condos in the ByWard Market on Rideau Street. Zibi: O2, the sister building to O on the Gatineau side of the Ottawa River development, is a six-storey condo building with 82 units. Richmond Village: About 1,100 townhomes and singles in Richmond. Arcadia: phase three: Urban and executive townhomes on sale May 11 in Kanata. Garden Bungalows: Enclave of bungalows next to Two the Parkway condo tower at Teron Road and The Parkway in Kanata. Hillside Vista Halo Flats: Urban flats with underground parking and elevator in Orléans. Shadow Ridge (phase two): Bungalows and two-storey singles in Greely. 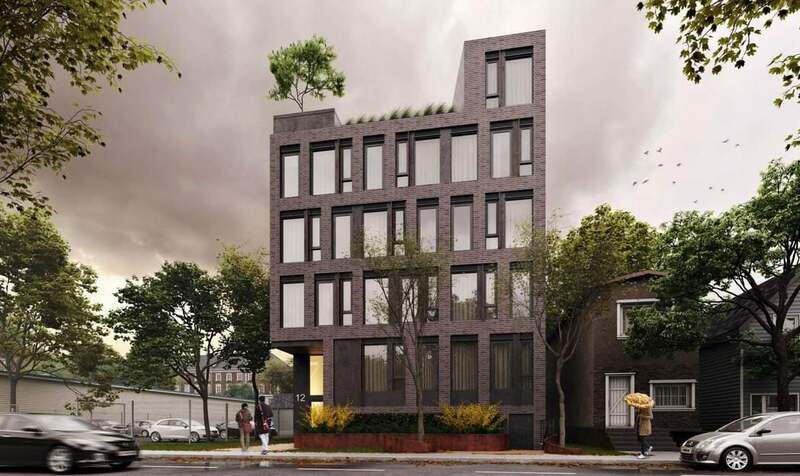 Wellington West Lofts: Condo project in popular Wellington West. Launching spring 2019. Echo: Boutique condo building on the Rideau Canal with 38 units designed by Hobin Architecture. Deerfield Village 2: Condo flats being added to the existing mix.